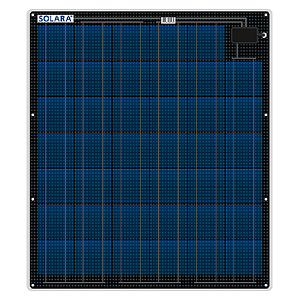 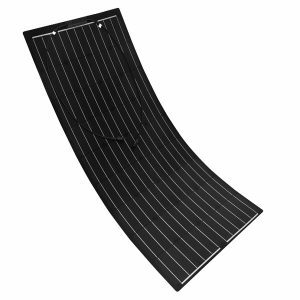 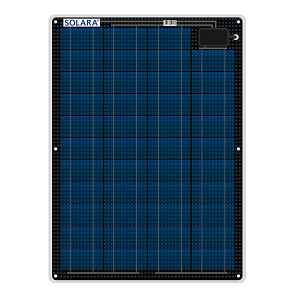 Semi-Flexible Solar Panel Solara S170P43M Series - 41w £394.38 including v.a.t. 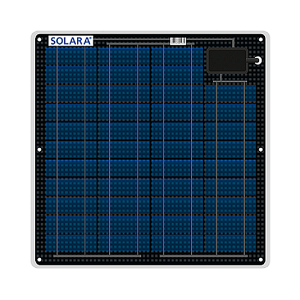 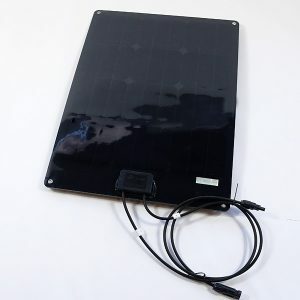 Semi-Flexible Solar Panel Solara S220P43M Series - 55w £512.13 including v.a.t. 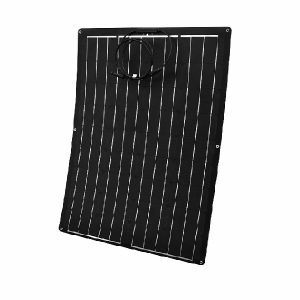 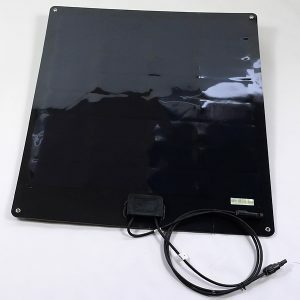 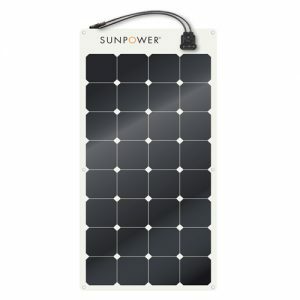 SUNPOWER 12v 50w Monocrystalline Semi Flexible Panel £125.96 including v.a.t. 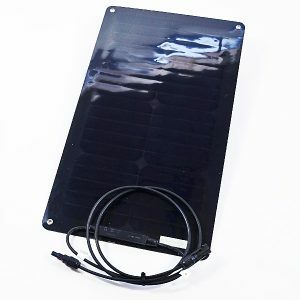 Solar panels for boats and marine use. 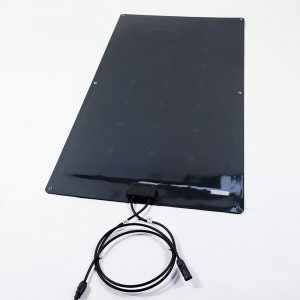 Sunstore’s 12v semi-flexible solar panels are of the highest quality and are fully encapsulated in PET to ensure a long lasting waterproof product. 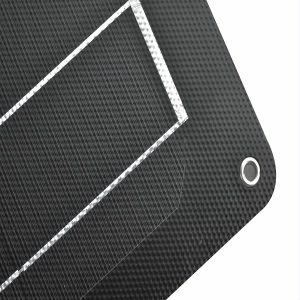 These panels will not de-laminate as they are fully encapsulated, unlike cheaper versions available. 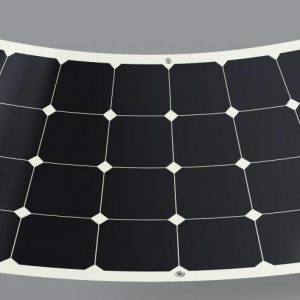 The semi-flexible construction of these solar panels means they are able to curve very slightly over a deck or wheelhouse. 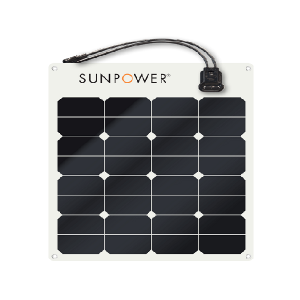 Our own range of solar panels for boats is ideal for non-salt based applications such as narrowboats, and inland waterway based vessels. 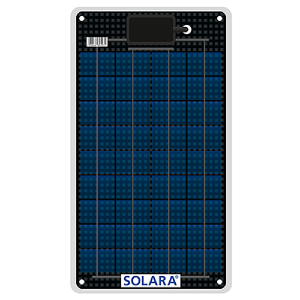 The Solara semi-flexible yacht solar panels are less flexible overall but far tougher: can be walked on and are designed to withstand the aggressive nature of salt water. 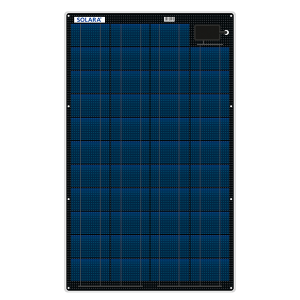 These panels are typically suitable for commercial applications and yachts.